We’re excited to share a resource that’s been many years in the making. But, How Do We Do It? comes as a result of many years of consulting with churches looking to be faithful to their mandate to make disciples of Jesus. 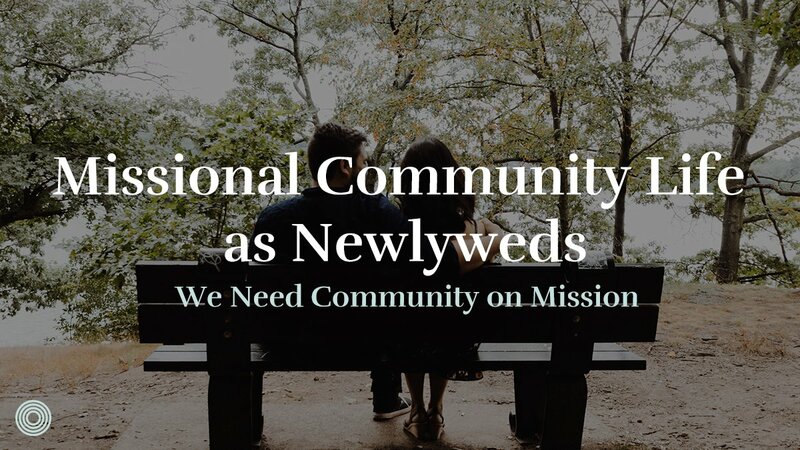 Are missional communities biblical or cultural? 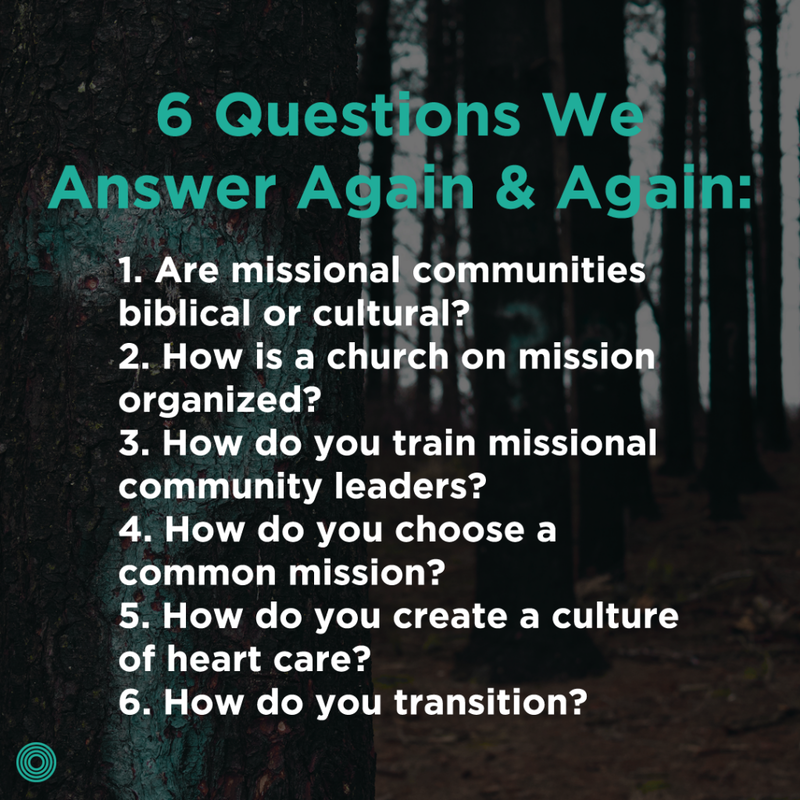 How is a church on mission organized? 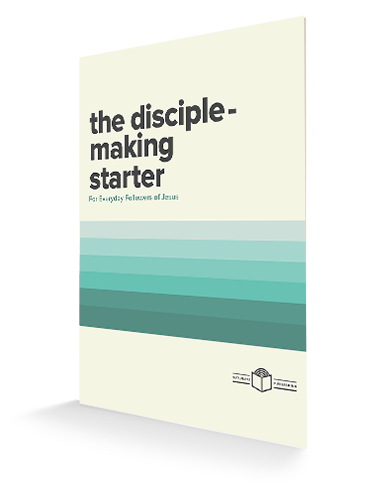 For churches wanting an introductory guide for what a decentralized church of missional communities looks like, here it is. 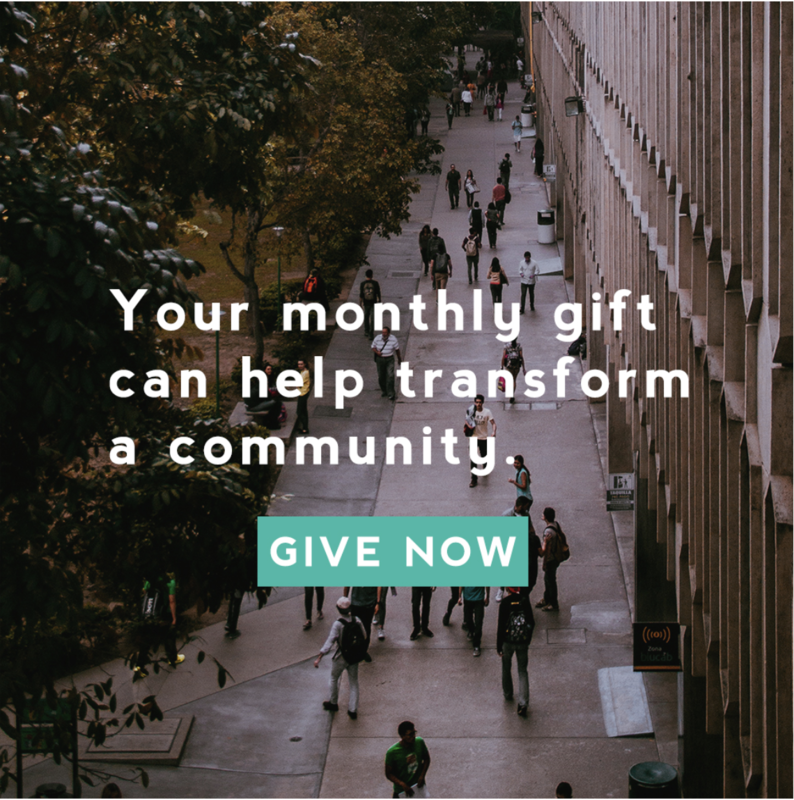 For churches already organized this way, we hope this resource will further help you hone your leadership and organization. Jesus said you know a tree by the fruit it produces (Luke 6:43–44). This principle brings to light that the things we do point to root DNA causes. In the same way, the things churches do point to beliefs they hold. In some ways, this is a leadership book—but it’s not only that. It’s also a theological primer we pray will lead to good Gospel fruits. Though theological, this book is very practical too. Organizationally speaking, churches of missional communities are decentralized in nature. How do you support a church like that? How do you train leaders and find a way to manage the mess? This book answers those questions, covering also how to care for people along the way. 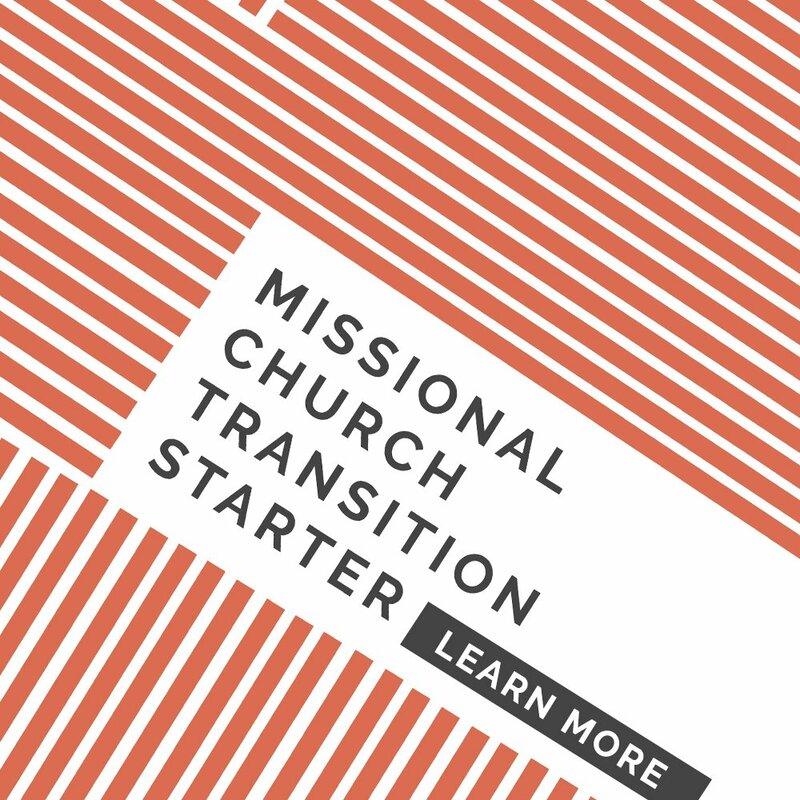 The question we get asked the most is, “How do you transition to a church like this?” We’ve chosen to answer this one last because moving a church from an event-based model to an “every member a minister” model happens slowly, just as it takes a certain amount of time from planting to harvest. This isn’t a quick journey, but it’s a journey well worth it. 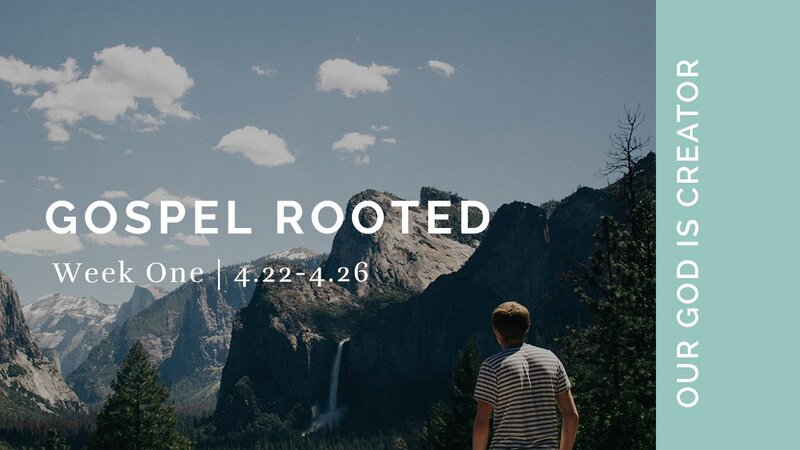 The roots of this growth happen when we believe and organize around the great truth that God has sent His Son to change everything. To fuel this work, He’s given us His Spirit to empower, equip, and send us into all the world to bless as we have been blessed. We hope you are encouraged and equipped by this resource (which you can download by clicking here). 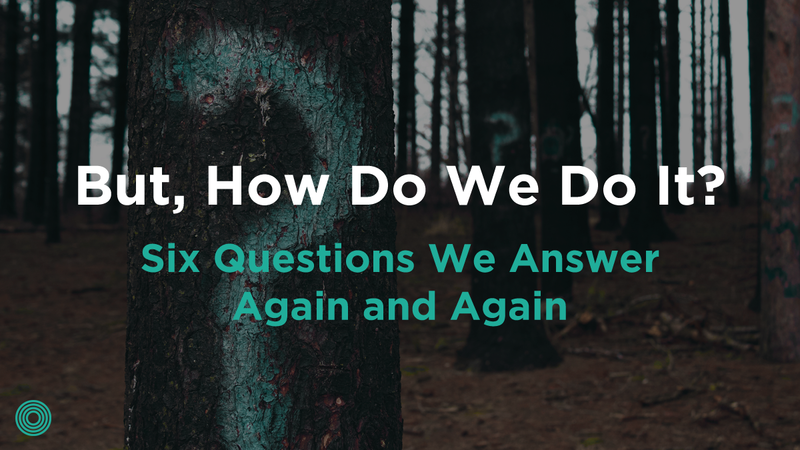 What questions do you hope this new resource answers for you and your church? Hello – are signed in? You have to sign in to access the download. 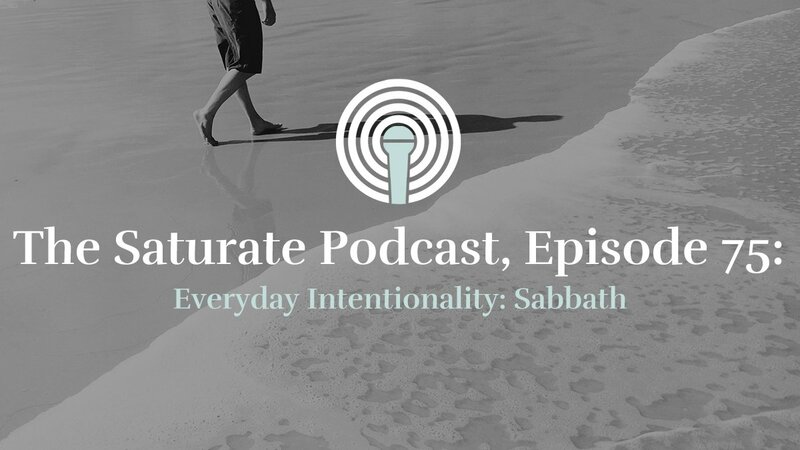 (If you don’t have a Saturate Membership yet you can do so here: https://saturatetheworld.com/membership). 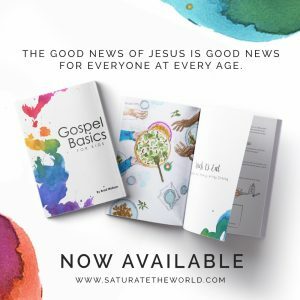 If you do have a membership, and are signed in and still can not access it, please email web@saturatetheworld.com.